Toronto, Canada Dark Electro-Pop artists Squid Lid have released their new video “Shark Club”! This video portrays a lab experiment’s journey thru modification and the visions she experiences of past lab experiments, onlooking creeper clients, and the monstrous internal struggle that materializes inside herself in order to preserve her identity and sanity. This is an abstract commentary on the need in some people to push the envelope of their own body modification and master their own evolution. It continues to convey the motto of the band itself : show yourself, wear a mask. 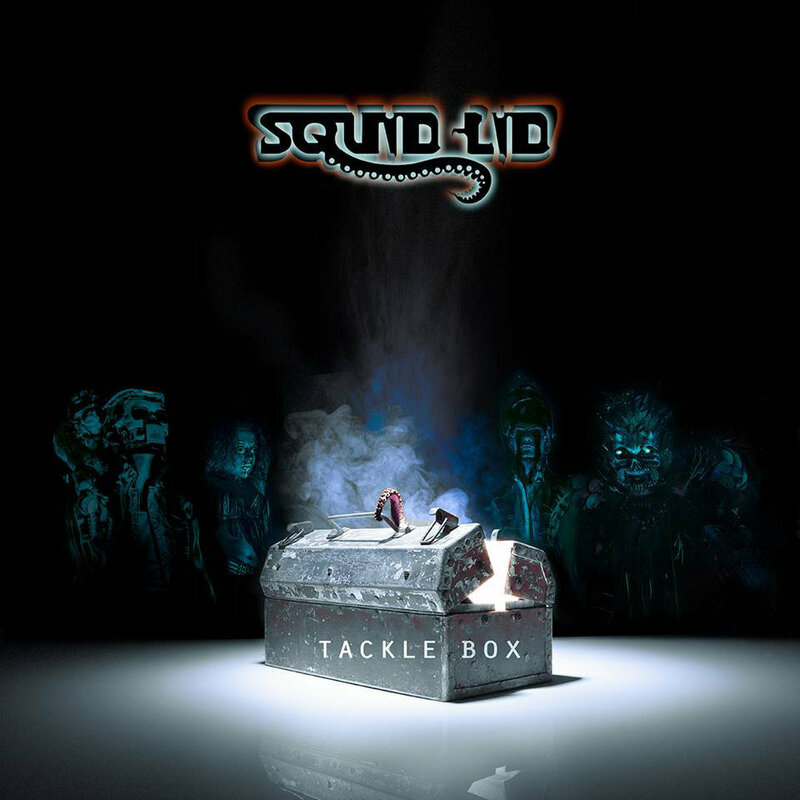 “Shark Club” can be found on Squid Lid’s new album, Tackle Box, available HERE.